When was the last time you saw a musical about regular working stiffs? 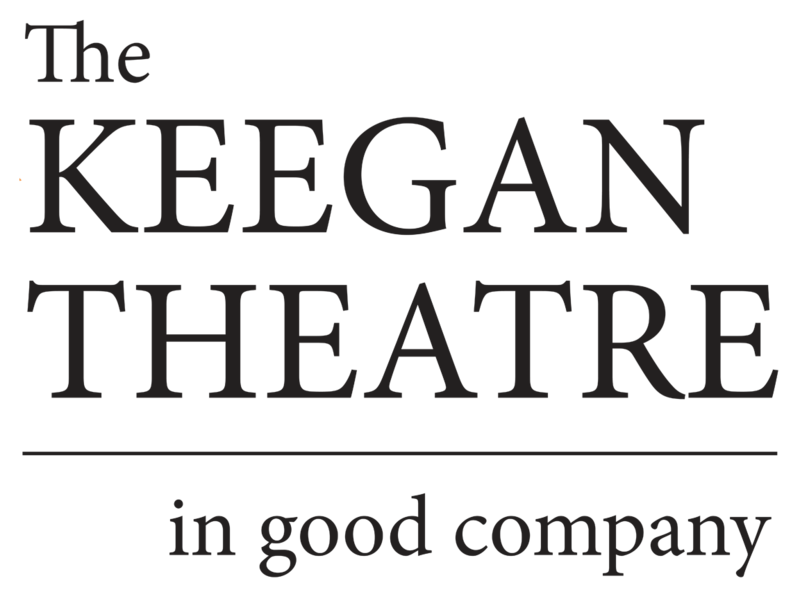 In Keegan Theatre’s breezy new production of Working, an assortment of blue and white-collar Americans offer a timely, uplifting meditation on the daily grind and all the rewards and regrets that accompany any job. 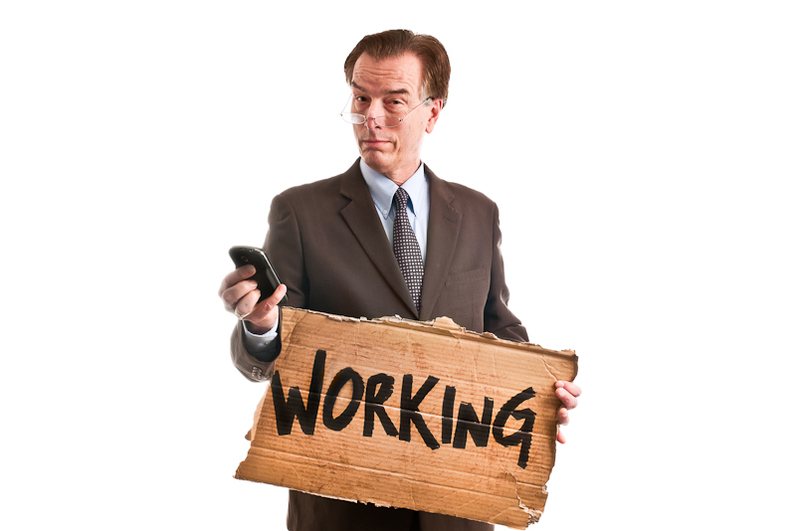 Working is primarily adapted from Studs Terkel’s highly acclaimed nonfiction sociological work Working: People Talk about What They Do All Day and How They Feel About What They Do. Since the original 1978 Broadway premiere, the musical has undergone many changes, including a 2009 update by Stephen Schwartz, featuring new songs by Lin Manuel Miranda, and a 2011 revision by Gordon Greenberg. The current version sheds some outmoded 1970s roles for modern additions including ambitious delivery boy Freddy Rodriguez, played by precocious talent Manuel Ayala Sapelli, and a caricature of a Wall Street 1%’er, played to the hilt by RaMond Thomas. The production unfolds like a theatrical stream of consciousness, following a random assortment of characters through their daily routines without much to link them together beyond a loose through line of shared struggle. As one might expect with a production about working 9 to 5, many of the characters express familiar frustrations relating to workplace dynamics, deferred dreams, family drama, and classism. It’s not all negative, however, as just as many songs explore uplifting themes like the simple joy of a big tip and the satisfaction of a hard day’s labor. The score represents a collective effort by the aforementioned Schwartz and Miranda, as well as Craig Carnelia, Micki Grant, Mary Rodgers, and Susan Birkenhead. Even the great James Taylor contributed several numbers. The committee of songwriters incorporated spoken word, densely packed verses, alternating time signatures, and novel rhyming schemes into a very mixed musical bag. Later, Mick Tinder provides a serene, resigned counterpoint to his struggling contemporaries as retiree Joe Zutty. In “Joe”, Tinder puts on a masterful display of understated emotion with his portrait of a witty elder who has already made peace with the struggles that plague the other characters. Director Shirley Serotsky’s intelligent double casting results in an equal-opportunity vision of the American tapestry, as each actor explores disparate sectors of the economic and cultural spectrum. A struggling teacher becomes a high powered socialite. A ruthless financier becomes a sensitive, underpaid caretaker. A scrappy delivery boy becomes a coddled trust fund baby. The many combinations prevent the audience from ascribing familiar stereotypes to each actor, emphasizing individual stories over cultural expectations. Choreographer Kurt Boehm…provides some fun moments with the roadhouse sleaze of “Brother Trucker” and the jubilant, Hairspray-esque “Cleanin’ Women.” He saves most of his razzle dazzle for “It’s an Art”, wherein waitress Delores Dante, played by the brassy Sherry Berg, hams it up all over the stage like a drink-slinging Velma Kelly. In these trying times, pop culture has reached a high water mark for fantasy and nostalgia, a collective longing for a time more stylish, more exciting, and more hopeful. Amidst a wave of escapism, Working’s most audacious twist is the absence of “happily ever after”. No character rises above their economic situation or exorcises their demons, at least not onstage. Working offers the audience no escape from reality, but rather the bracing yet self-affirming chance to look into a mirror and celebrate what we see inside.